Capture of the smiles and activities during your event with a highlight reel filmed by one of our professional videographers. 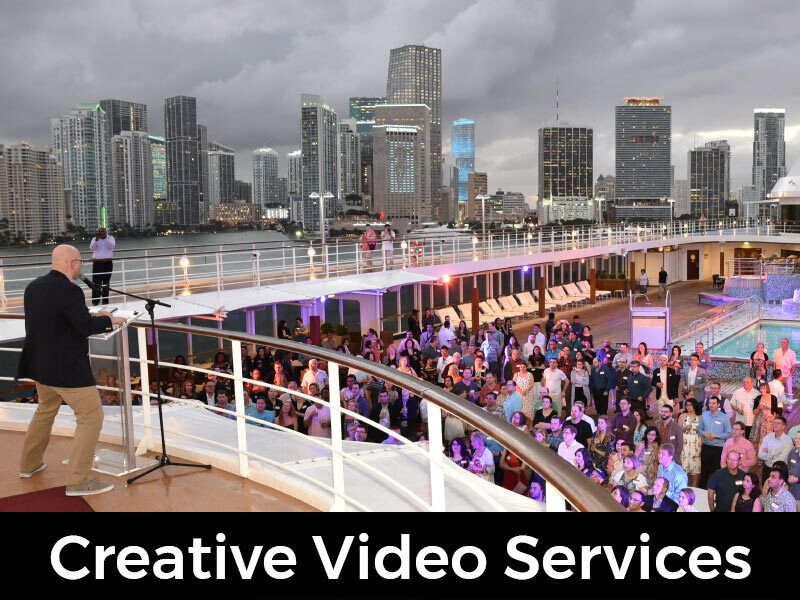 Our Corporate Video Team can capture your event speakers, awards, and general coverage, then provide the raw footage to you or put together a highlight reel to showcase the best moments from throughout your event. Whether it is a video of attendees smiling while walking in, the final closing night, or testimonials needed from your attendees, we can bring the results you’re looking for. Video is be a great addition to stills for your marketing and web use. A popular trend is to not only building a library of your associates through stills but to add your associates introducing themselves to your website through a video clip. It instantly connects your customer to a “real” person, creating a rapport that is an integral part of relationship selling. How much more can you relate with someone after meeting them? Give your clients the chance to know your team better with video. We welcome the opportunity to capture your event in a way to help you reach your goals, whether it is raw footage or full edited production. Feel free to Contact Us and we will gladly review options with you. With a dedicated team of photographers across the nation, Christie’s is committed to providing quality photographic coverage of your event while giving impeccable service. We want to cover your event appropriately, while making attendees feel welcome without disruption. Check out our Photography Solutions for more details, or Contact Us and we will gladly review options with you. 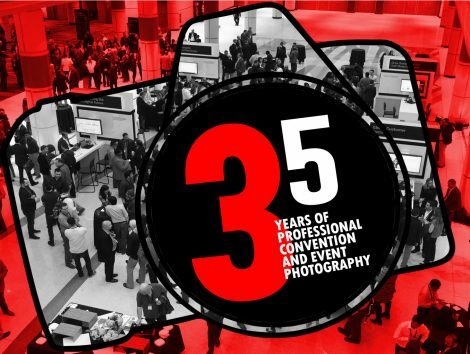 Christie's Photographic Solutions provides Professional Corporate Event Photography & Services for Meetings, Award Ceremonies, Tradeshows, Conferences, Headshots and other Business Photography needs. Christie's has Corporate Event Photography Offices in Orlando FL, Las Vegas NV, Dallas TX, Denver CO, Washington D.C., Miami FL, & Tampa FL. Christie's Photographic Solutions provides Corporate Event Photography & Services for Meetings, Tradeshows, Conferences, Corporate Outings, Headshots, and other Business Photography needs. Christie's has Event Photography Offices in Orlando, Las Vegas, Miami, Dallas, Denver, Tampa, Washington D.C. and services the entire United States.